Economic factor and natural area—the forest stands at the crossroads of strong societal demands. At the same time, sustainable forestry provides opportunities for climate protection. At the leading international trade show INTERFORST in Munich, the economy, politics and science present the major trends, discuss challenges and show solutions every four years. Wood is an all-rounder—and so commonplace that many do not even realize it: whether transformed into toys, paper, floor coverings, wooden tables or front doors – around 76 million cubic meters of timber are harvested annually in Germany and approximately 525 million throughout Europe (German Ministry of Food and Agriculture; Eurostat). The demand for this renewable resource is unbroken. "Forestry is often an underestimated dimension", states Martina Ehrnsperger, Exhibition Director of INTERFORST. "It is a modern industry operating between regional commercialization and international markets, though. Digitalization and high-tech machines have long since found their way into this sector. Climate protection plays an important role as well." In the European Union, approximately 60 percent of the forests are privately owned – and Germany, too, is a country of forest owners: 48 percent of the forests are in the hands of around two million private forest owners. The rest consists of municipal and corporate as well as state and federal forests. The forest is an economic area for a great number of forestry operations as well as wood-processing industries—and not only in the rural areas. In Germany, the Forestry and Wood Cluster has some 1.1 million employees working at about 130,000 companies. Sales revenues generated from the forest and its products amount to some 180 billion euros annually. "Therefore, the Forestry and Wood Cluster is part of the economic backbone of the Federal Republic of Germany", states Philipp Freiherr zu Guttenberg, President of the Federation of German Forest Owners [Arbeitsgemeinschaft Deutscher Waldeigentümer – AGDW – Die Waldeigentümer]. All protective and recreational services ensured by the forests are financed by the timber yields. 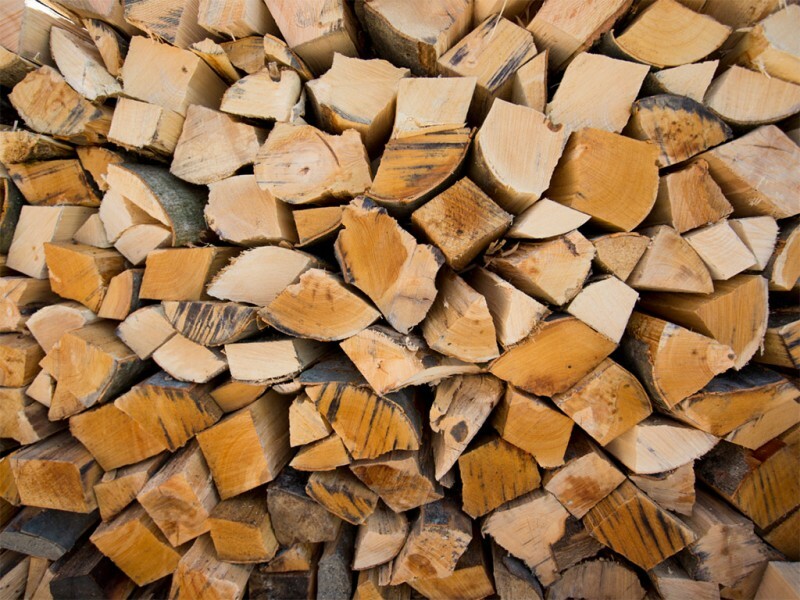 At the same time, wood is a climate-friendly replacement for fossil resources, for example as a renewable energy source, such as wood chips or pellets. Durable wood products, such as furniture or houses, are also durable carbon reservoirs. Research is working to further develop these potentials. "Wood as a raw material is synonym for an exciting and highly innovative future field", explains Prof. Dr. Klaus Richter from the Chair of Wood Science of the Technical University of Munich (TUM) and Head of the TUM Research Laboratory Wood. Among other things, wood is decomposed into its elements because in the liquefied state it can be given any shape by injection-molding. Pressed or foamed wood is a high-quality insulation material. A decisive criterion for the use of wood over many years, particularly in building constructions, is its resistance again biological and physical impacts, such as fungi, insects, fire and UV radiation. "Therefore, research is developing new procedures of thermal and chemical adaptation of wood, which can do without environmentally harmful substances", states Prof. Dr. Richter who is also a member of the INTERFORST Program Committee. Whether in forestry or as products—the spruce was considered as the ne plus ultra in the past. However, climate change and forest restructuring pursued by politicians ensure that other types of wood, above all deciduous wood species are exploited as well. "For the timber industry, this means that it has to adapt its production and exploitation processes, supported by comprehensive technology developments", explains Prof. Dr. Richter. The diversity of deciduous wood species and their properties actually constitutes a challenge, whether during cutting, wood drying, and particularly when gluing or coating surfaces. "New composite and hybrid materials with wood and wood-based fibers as well as a great number of combination partners are therefore a major topic. These materials allow for efficient constructions made from wood and other bio-based construction materials", states the scientist. Those who use and consume wood do not have to worry about the continued existence of forests in Germany. Germany is the most densely wooded country of Central Europe. More than seven billion trees grow on an area covering 11.4 million hectares. This is slightly more than one third of the national territory (German Ministry of Food and Agriculture). And the forest area is even increasing, just like the timber stock in the German forests. More trees are being grown than are being cut down. At the same time, ever more stable mixed forests and a rising proportion of old and dead trees, also in the industrial forests, enhance biodiversity. However, new risks resulting from climate change, pollutants in the air and in the soil or specific tree diseases require permanent efforts to keep forests healthy. Sustainable forestry is also the objective of the European Union. Here, 41 percent of the land area are forested and this area is growing – a great diversity of situations being present depending on the individual EU member states (Eurostat). "With our sustainable forestry and our forest management, we are making a decisive contribution to the forests' preservation, to climate protection and to providing a recreational area where people can find rest and recovery", states Philipp Freiherr zu Guttenberg. "We can offer both: economy and ecology. Not only do we ensure that the balance between exploitation and nature conservation is maintained, we also supply the ecological raw material par excellence. Wood is versatile and innovative and could play a far greater role in the decarbonization of our economy." 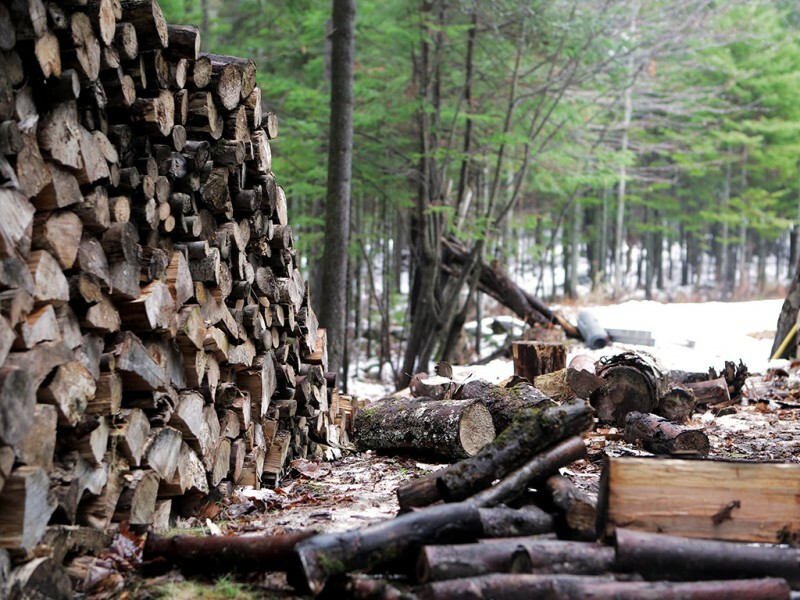 Sustainable forestry combines economy and ecology. Sustainable forestry offers chances for climate protection.